RSD 2019 release. 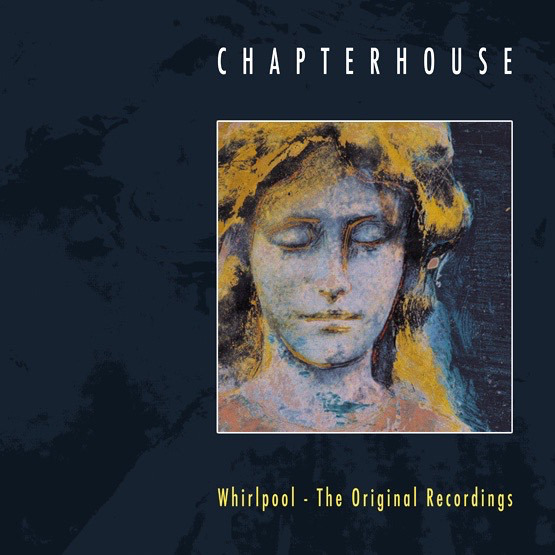 Space Age present the first issue of Whirlpool: The Original Recordings from Chapterhouse. This release consists of the original Whirlpool (1991) recordings from VHF Studios Rugby, Sawmills Cornwall, Stoneroom Studios London and Refuge in Reading. Featuring three extra tracks, including the never before released "Thrasher" and longer/alternate mixes of "Something More", "Rain", and "Guilt". Re-mastered by John Rivers at Woodbine Street Studio especially for vinyl. 180 gram vinyl; sea blue vinyl.